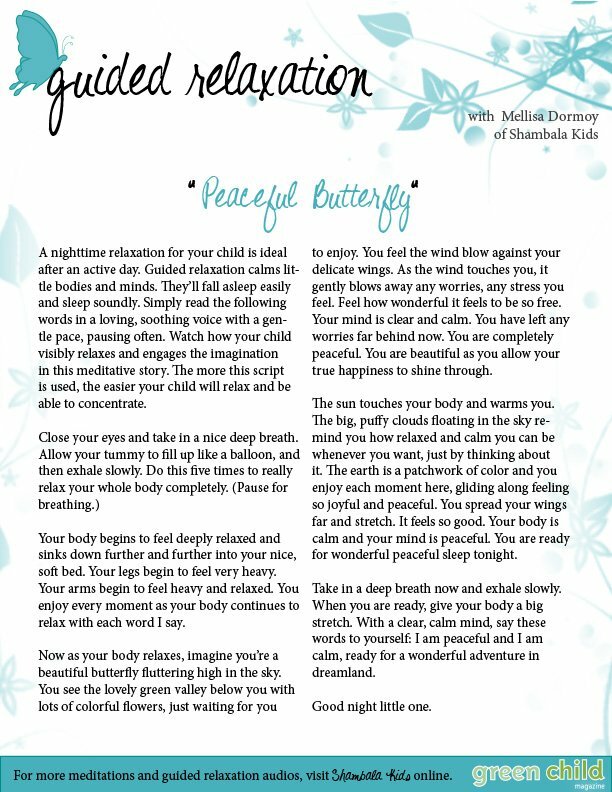 The Guided Relaxation column is one of the most popular features of our digital magazine. Now you don’t have to flip through all of our back issues to find our guided imagery scripts. 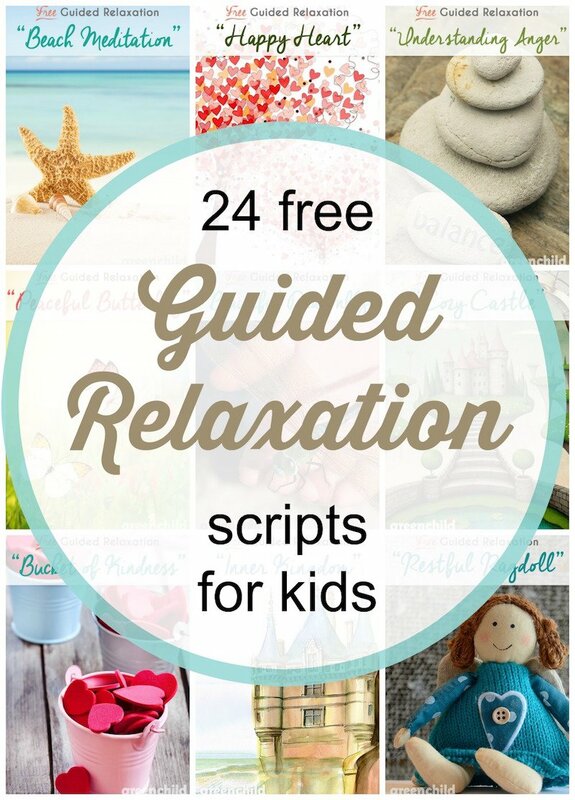 These peaceful guided relaxation scripts are written especially for Green Child readers by Mellisa Dormoy of ShambalaKids. 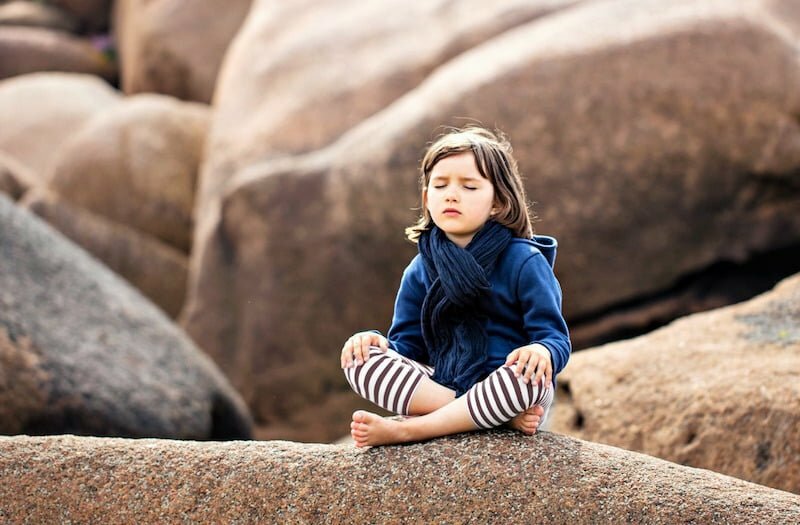 Her meditation audios help children and teens relieve stress and anxiety, improve self-esteem, feel great (mind, body, and spirit) and develop a positive mental attitude at school and at home. Browse the topics below to see which guided imagery scripts will most benefit your child. 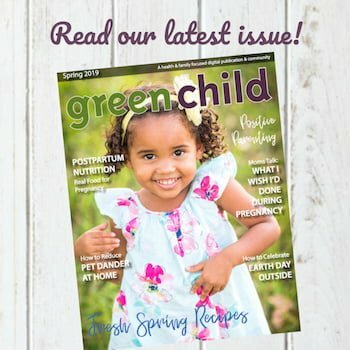 The titles in this section lead to posts on our website where you can read them aloud to your child from your tablet or phone. Or if you prefer to download and print them, you’ll find PDF versions of the guided imagery scripts in the next section. You can view PDFs of these guided relaxation scripts in your browser by clicking the links below. 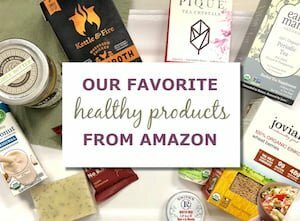 To save directly to your computer (without viewing first) simply right click and select “save as”. For more meditations and guided relaxation audios, please visit ShambalaKids® online.